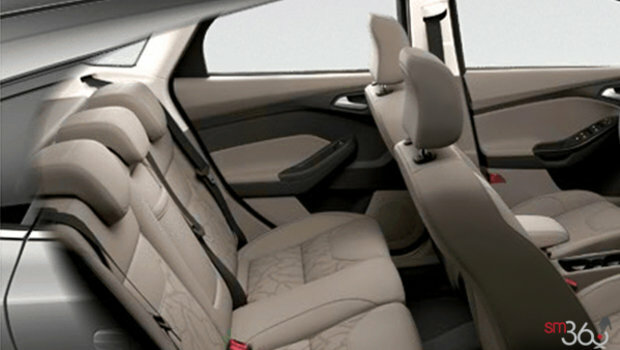 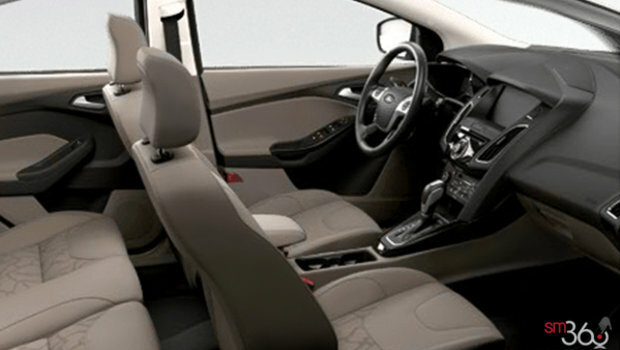 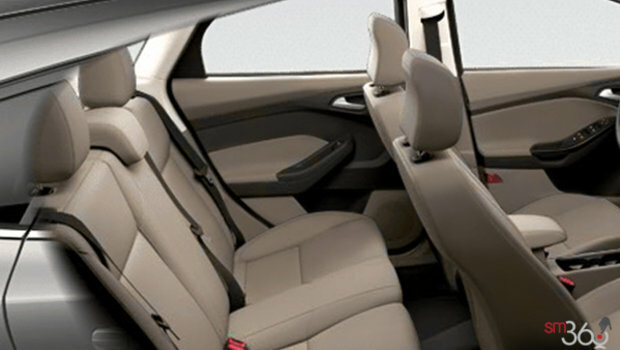 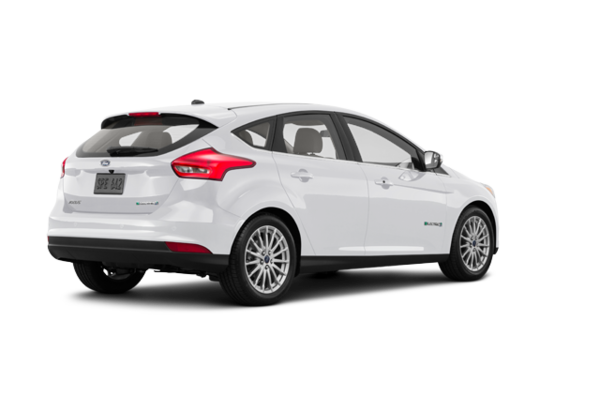 The standard cloth fabric is made with REPREVE fibre produced from 100 percent recycled materials and all Ford EVs feature soy-based foam in the seat cushions. 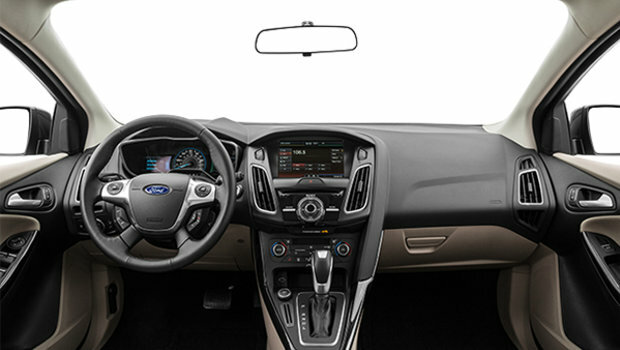 Also, plastic bottles, milk jugs and other post-consumer recycled materials are used in underbody shields, wheel arch liners and air cleaner assemblies. 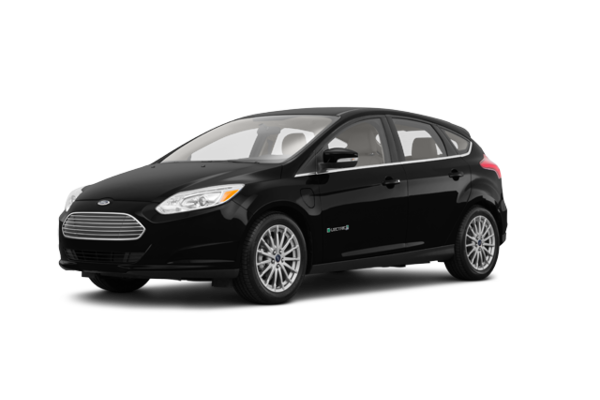 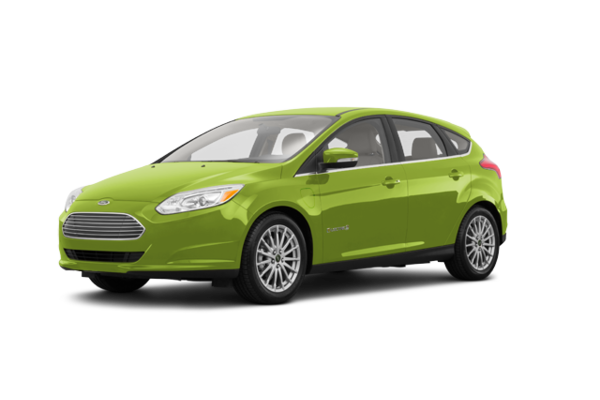 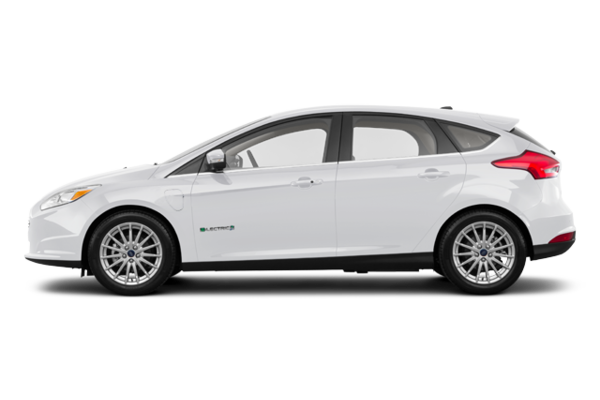 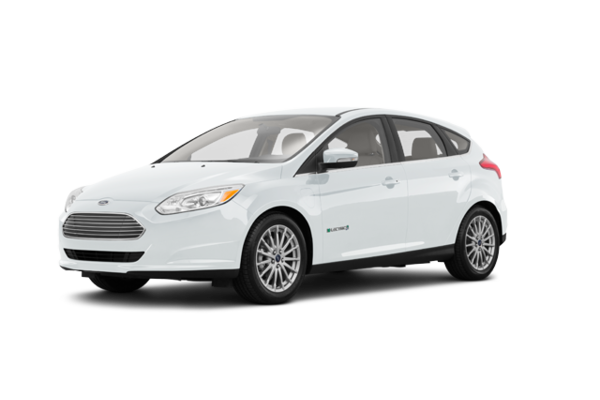 Want to try the 2018 Ford Focus Electric?